On the surface, Emily Meckler leads the perfect life. She has three best friends, two loving parents, and the ideal setup at the Connecticut prep school where her father is the headmaster. But Emily also suffers from devastating nightmares about fire and water, and nobody knows why. Then the enigmatic Del Sugar enters her life, and Emily is immediately swept away—but her passionate relationship with Del is just the first of many things that aren't quite what they seem in Emily's life. 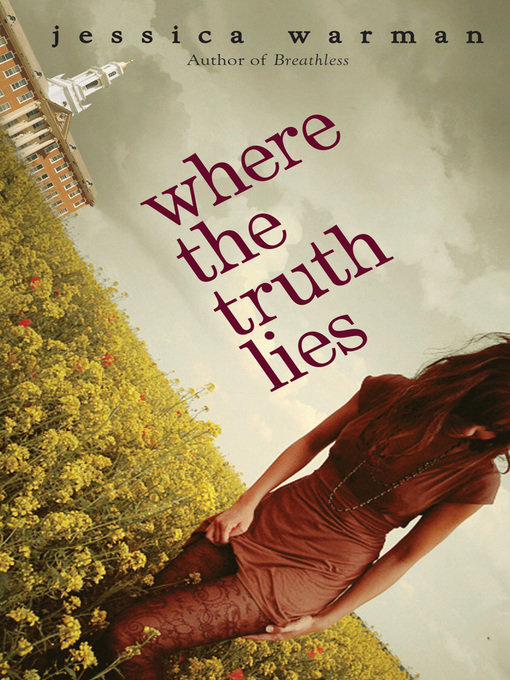 As the lies she's been told start to unravel, Emily must set out to discover the truth regarding her nightmare; on a journey that will lead her to question everything she thought she knew about love, family, and her own idyllic past. This companion novel to Warman's critically acclaimed Breathless proves that sometimes the biggest lies are told to the people you love the most.